What a find! This 3 bed and 2 bath single family home has been recently remodeled inside and out! 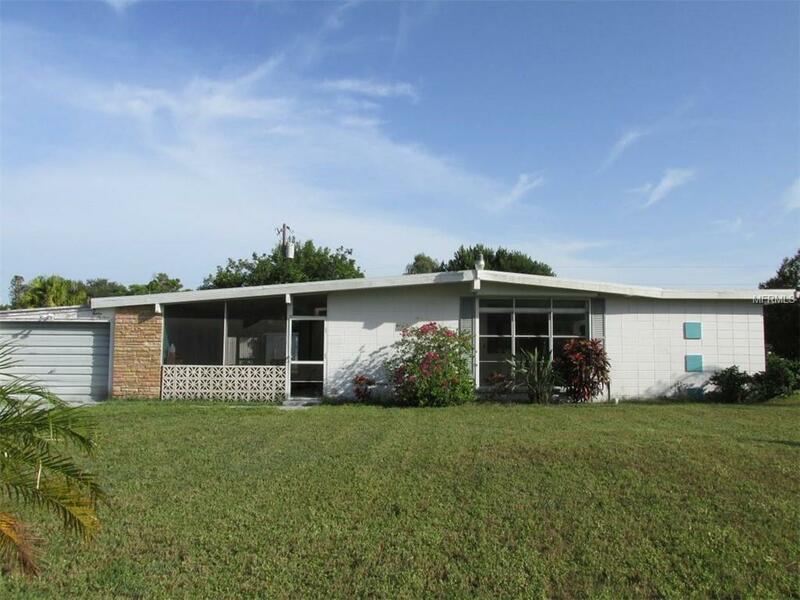 This 1950s charmer features newer tile flooring throughout, solid wood cabinets, granite countertops, Florida room, laundry room with W/D hookups, and completely renovated bathrooms! At almost 1500 sq ft under air there is room for all. The open concept lets in amazing Florida sunlight. The 1-car garage is connected through a large, screened breezeway. An oversized lot and partially fenced backyard complete the property. Pets considered, no dangerous breed. Bayshore Gardens offers it's residents a wide range of social and recreational activities at our beautiful facilities on the shores of Sarasota Bay. Included are an olympic-size swimming pool, large pool deck/patio area, playground, volleyball court, picnic shelters and BBQ grills throughout the park, clubhouse with kitchen, a ball field, fishing pier and marina complete with boat launching ramp. Conveniently located on Sarasota Bay in Manatee County between Bradenton and Sarasota.